Huawei has launched the latest and more affordable range of smart phones and the sub brand Honor has released the new Honor 9. 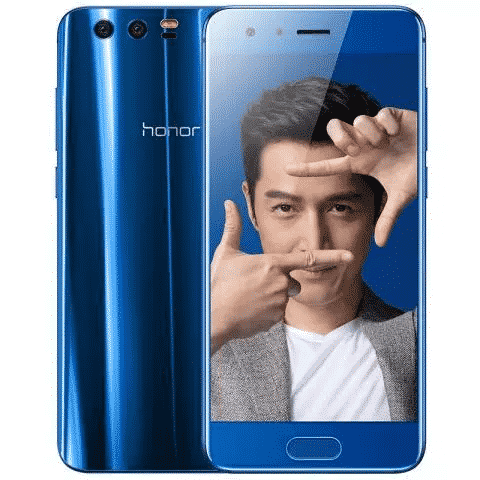 The Huawei Honor 9 is the high end smart phone, which is provided in the package of $400. This smart phone will be provided in the market in China from 16th June and there is no word on the international release of the phone to make it to Pakistan and other markets. 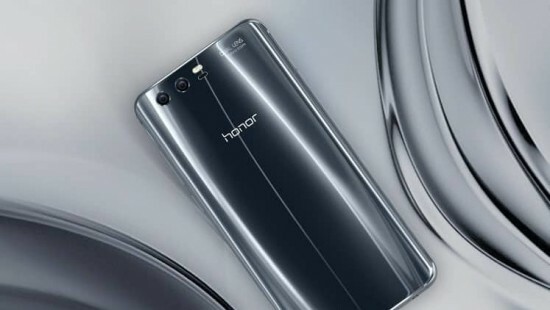 Honor 9 has the design with the metal and glass finish and it will be available in the market in four colors like gold, grey, black and blue. This smart phone will look like Huawei P10 is the cheaper sibling. The users will find the 5.15 inch 1080p display on the front of the phone with the support for DCI-P3 color space. DCI-P3 is used by the smart phone, iPhone 7 and Samsung Galaxy S8 and you can expect unmatched color accuracy. The users will find the high end octa-core HiSilicon Kirin 960 SoC and the CPU is home made of Huawei. It is coupled with the Kirin j960 is big with 6 GB RAM and 64 GB / 128 GB of the internal storage capacity. The storage of the smart phone can be expanded through hybrid microSD or SIM expansion slot. It is the dual SIM phone by default. The viewers will get the latest Android Nougat 7.0 on the OS side with the custom Emotion of Huawei UI 5.1 skin on top. This smart phone is added with the dual camera and the primary cameras of Huawei Honor 9 comes with the dual 12 MP and 20 MP sensors with the phase detection autofocus and dual LED flash. The smart phone, iPhone 7 has 2 x optical zoom and portrait mode for bokeh effects. The front camera of the handset has the features of 8 MP sensor. The capacity of the battery of the smart phone is set to 3,200 mAh and fast charging support was not declared and it might be included in the release version of the handset. The smart phone, Honor 9 will be provided in the market for $400 for 64 GB variant and $440 for 128 GB version.